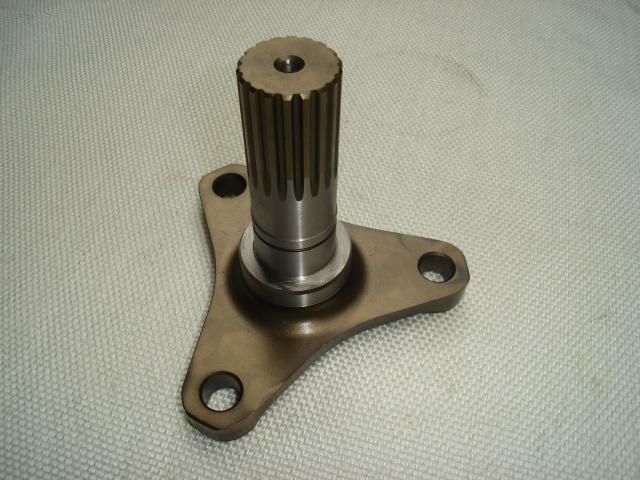 Front Hub Shaft made from Aircraft release billet steel, heat treated. 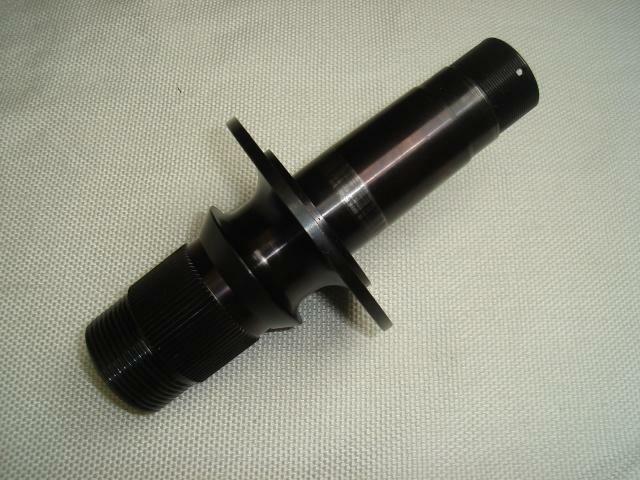 Rear Hub Shaft made from Aircraft release billet steel, heat treated. 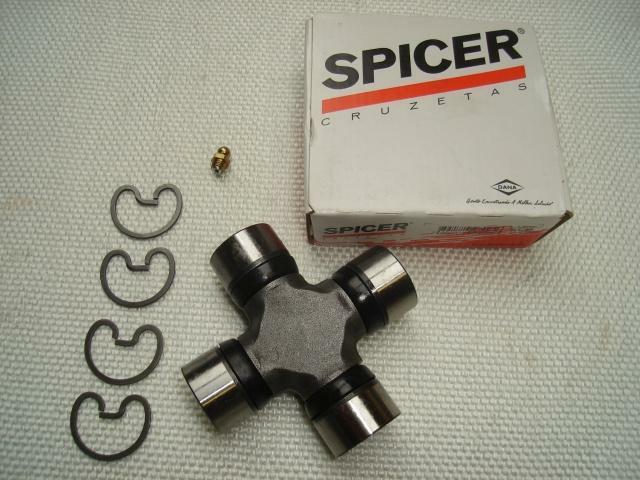 Can be supplied with or without Splines. Delivered as a pair or single unit, left or right hand. 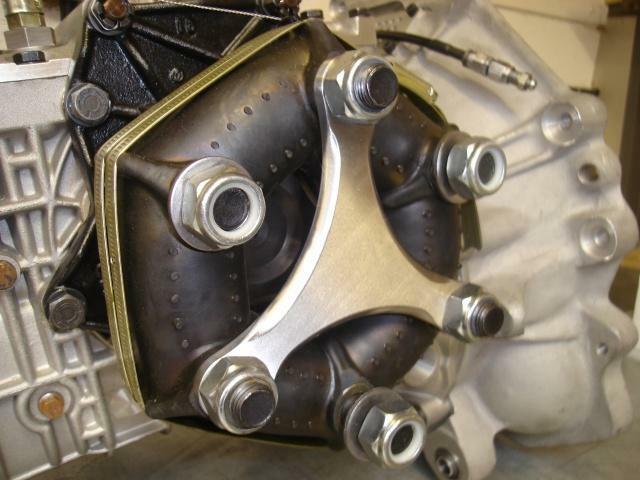 Rear Hub Drive Yoke, made from Aircraft release billet steel. Used by all the major race teams … as good as you can get ! 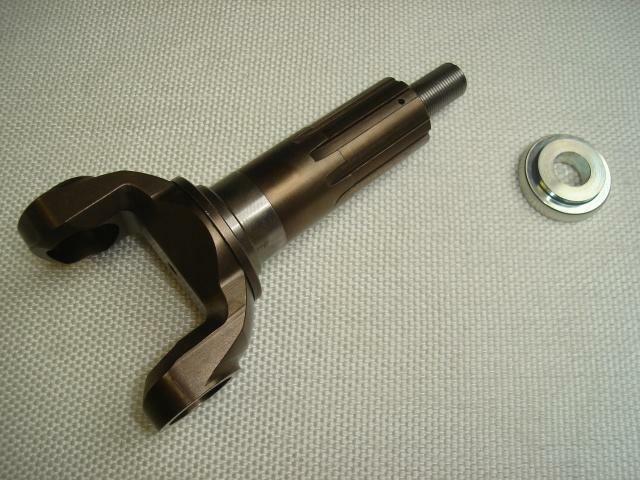 Gearbox Output Shafts, large Spline. Made from Aircraft release Billet steel. 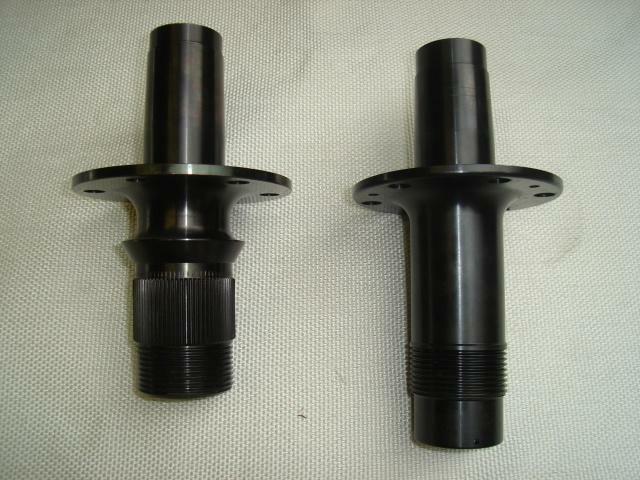 Used by all the major race teams, manufactured to same quality as our rear Hub Yokes. 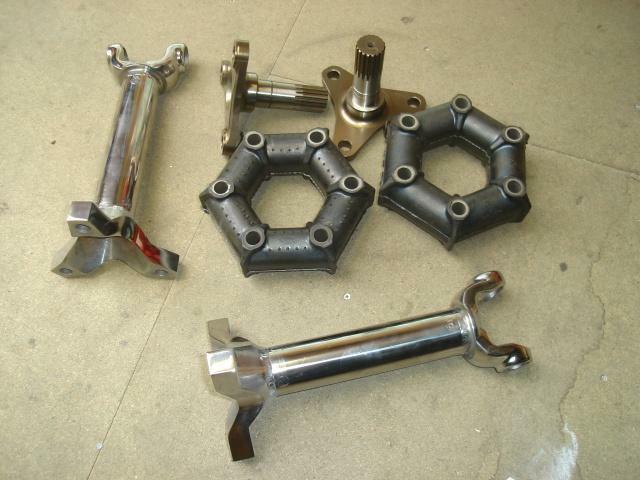 Drive Shafts made from 4130 Steel.. extra strong for race and rally. 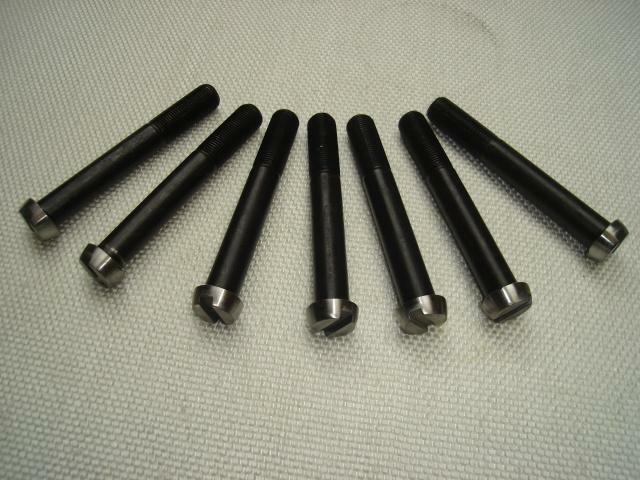 Bored solid bar Shaft and Billet ends. 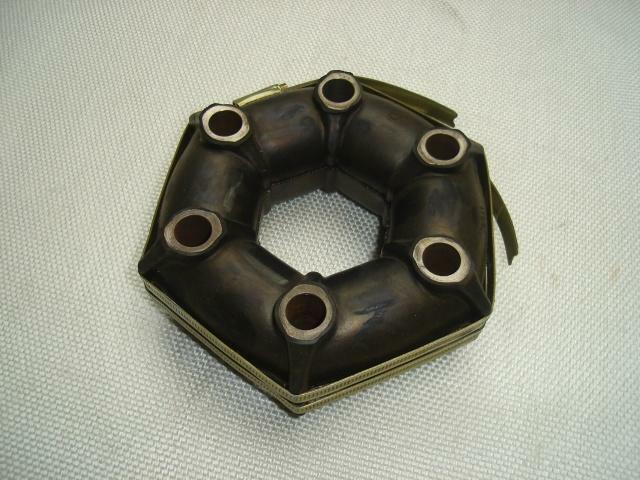 Rotoflex Coupling Spyder, machined from solid. 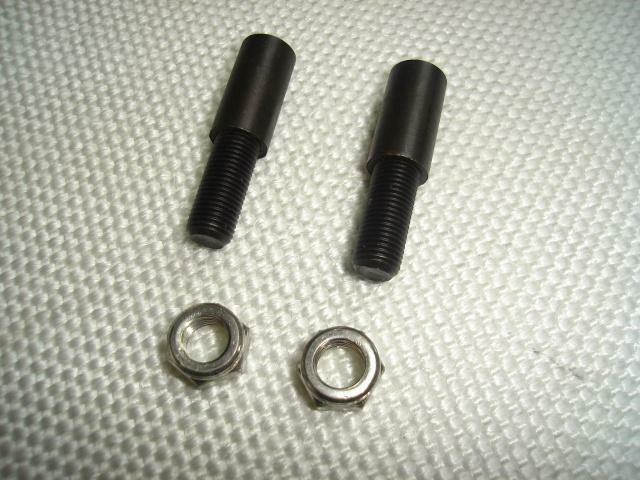 Drive Shaft Bolts, UK made high quality part. Machined head as original, solid not drilled. 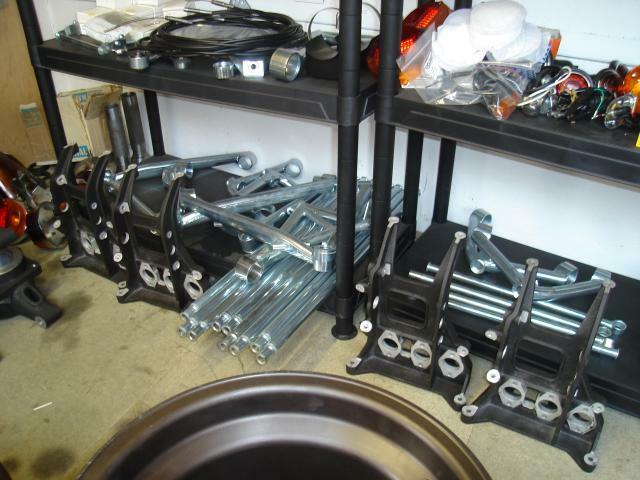 Most parts are in stock, if not, they can be produced within a matter of days.